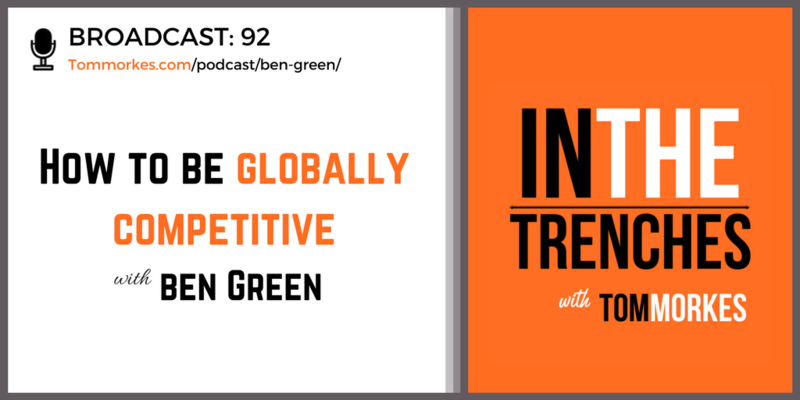 Ben Green has spoken to thousands of people about how to seek job and internship opportunities both at home and abroad. He speaks from experience, having held more than twenty jobs, traveled to twenty-four countries, and done business with people from more than thirty countries. He’s worked in Japan, Spain, and Brazil, and served as the vice president of a British software company with offices in the United Kingdom, the United States, and Japan. Using his global experience, Ben wrote a book to help students gain an edge in the new global marketplace, aptly named The Global Superstar: How Your Students Can Develop an Advantage over Global Competition. How can we prepare children for the future of a global marketplace? Do our schools put our children at a disadvantage?